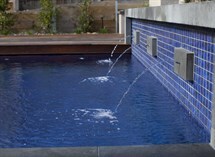 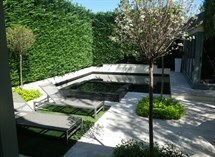 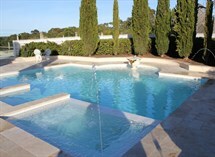 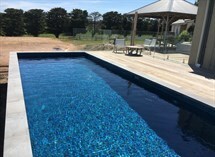 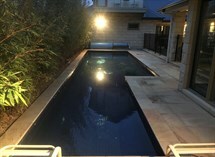 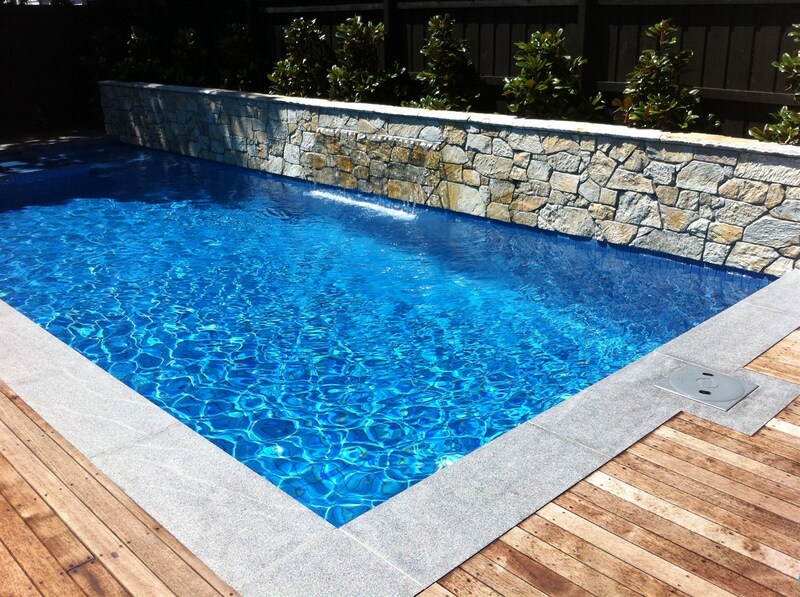 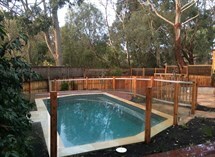 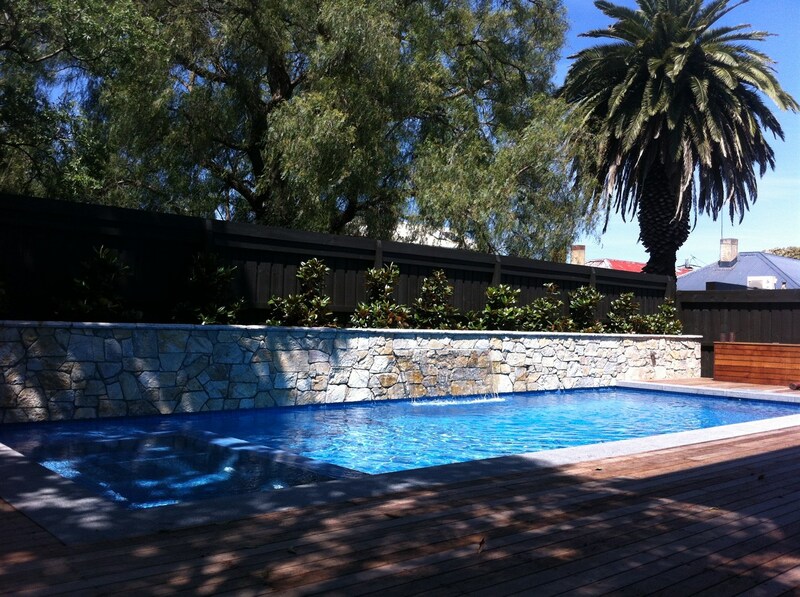 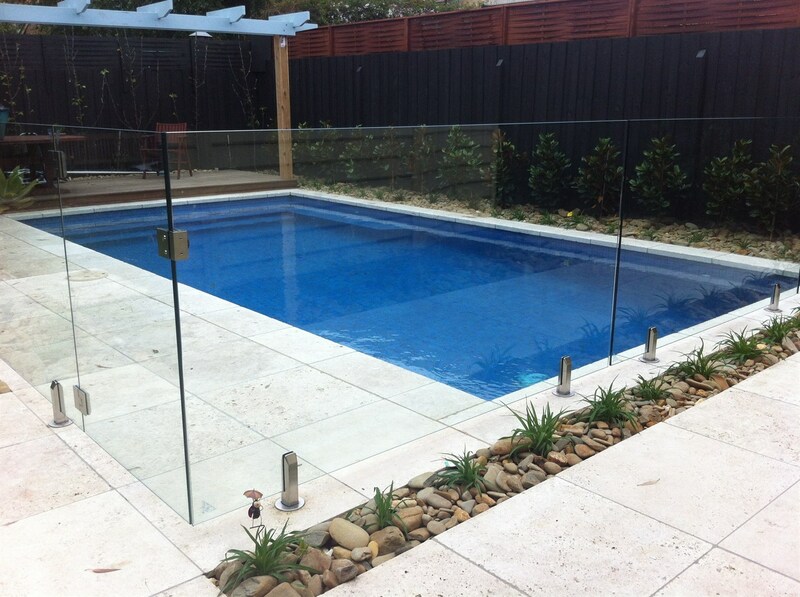 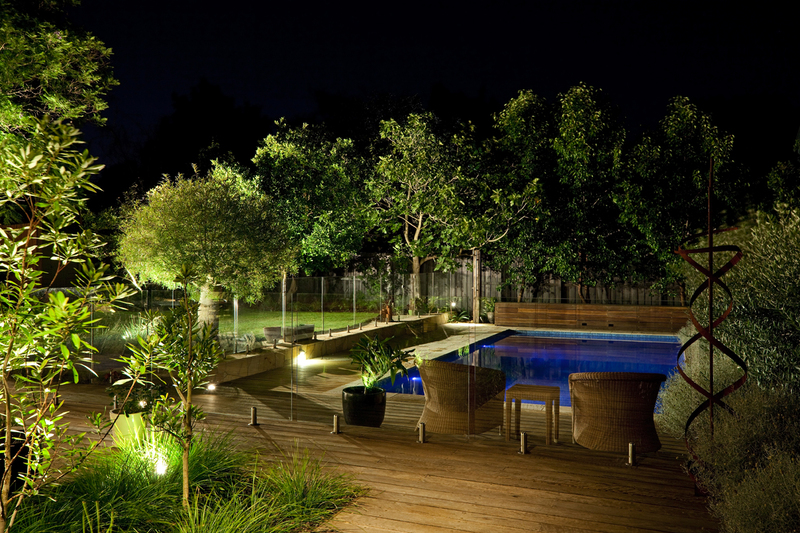 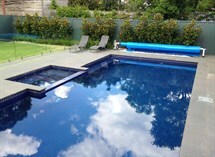 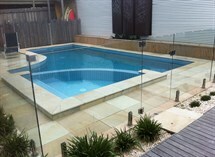 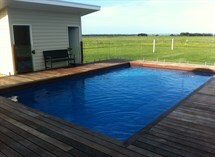 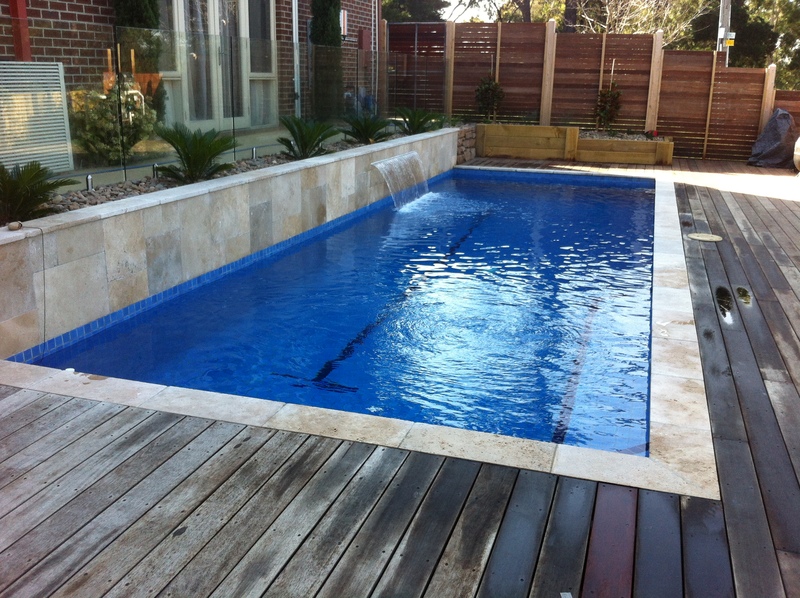 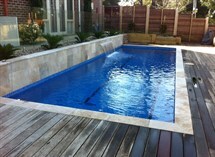 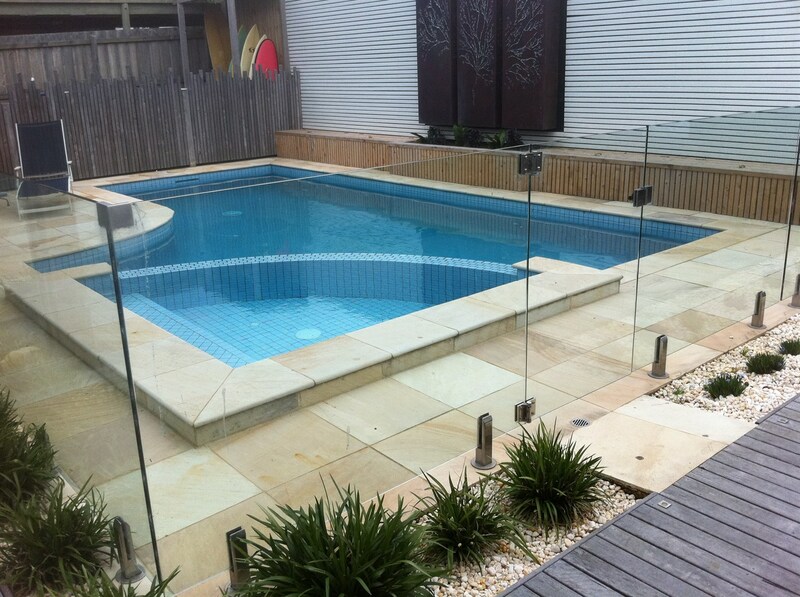 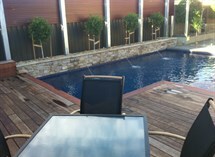 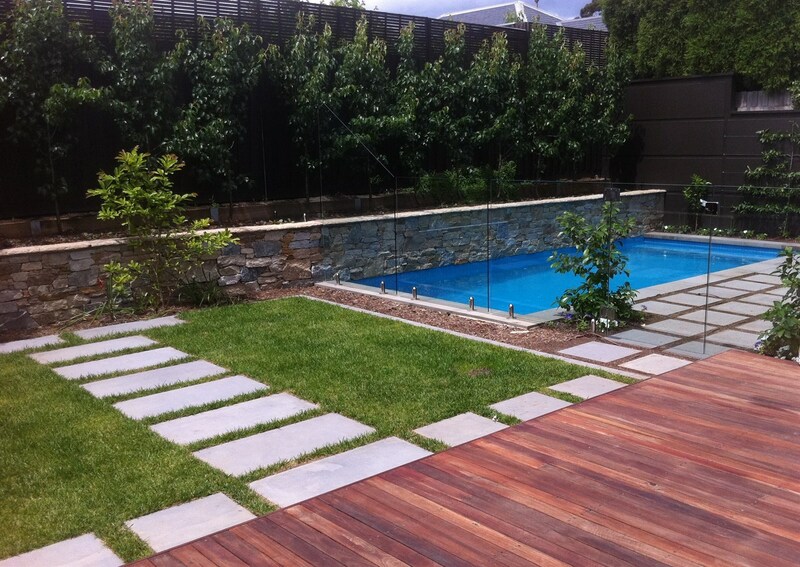 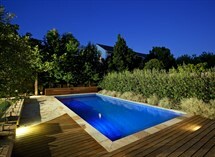 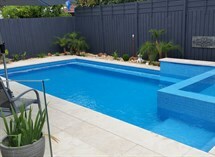 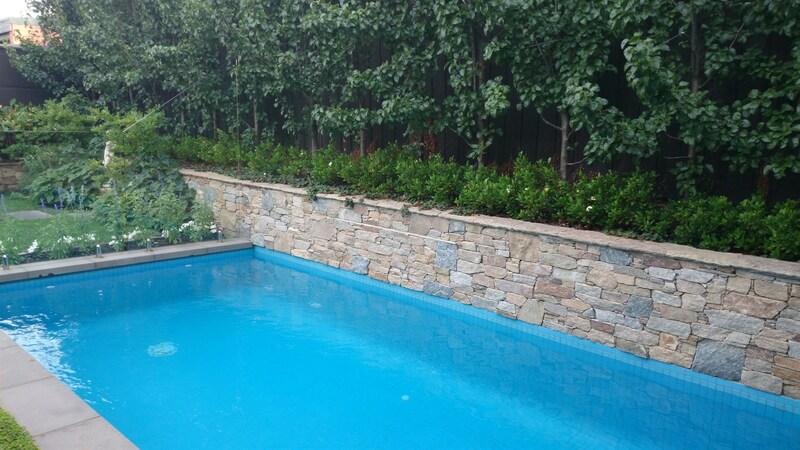 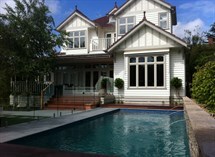 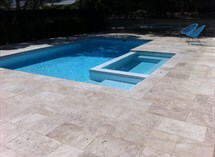 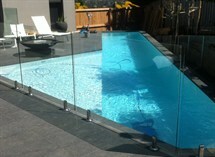 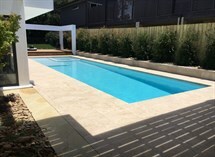 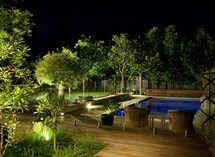 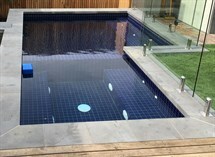 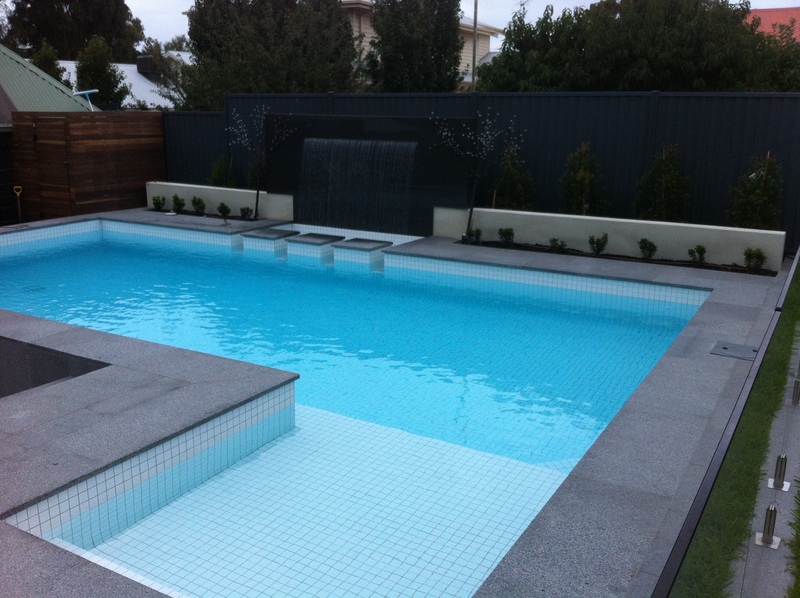 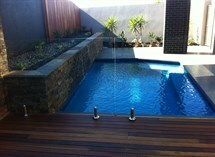 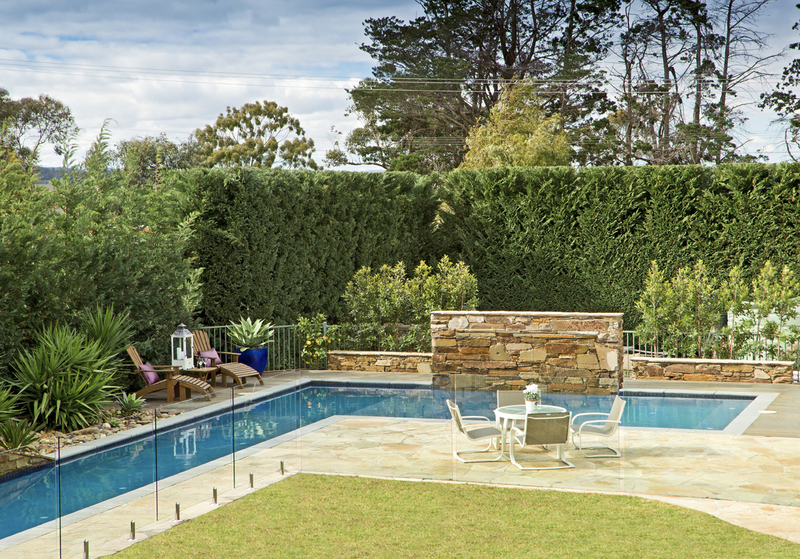 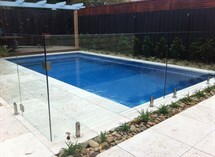 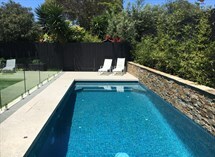 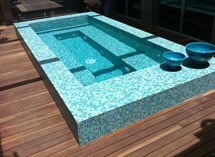 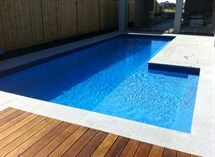 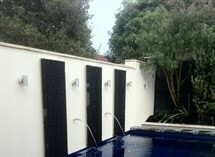 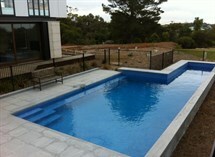 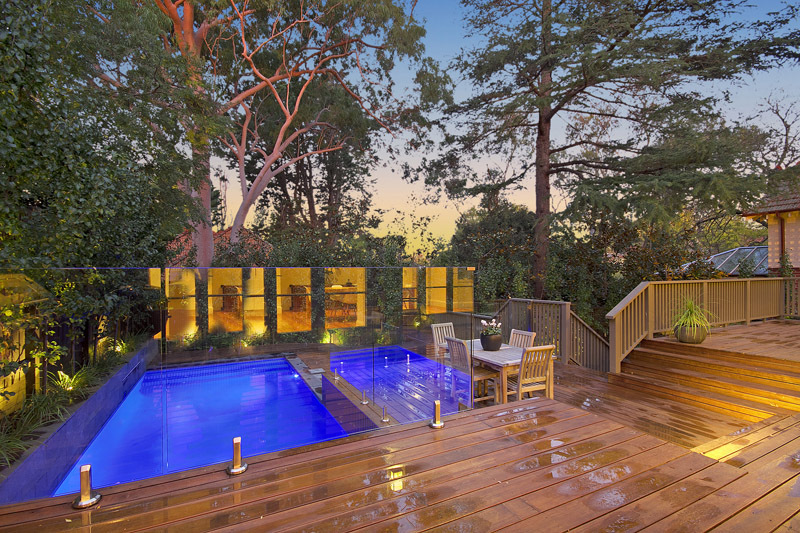 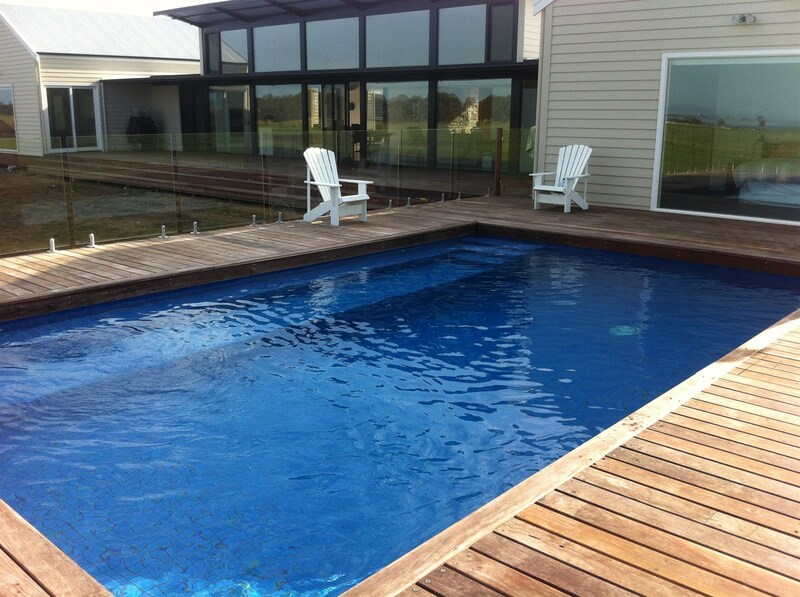 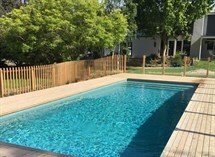 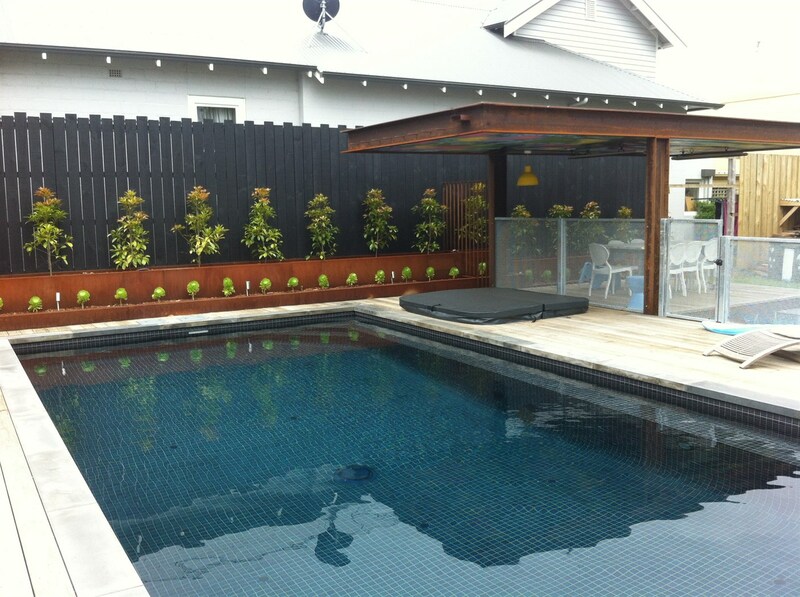 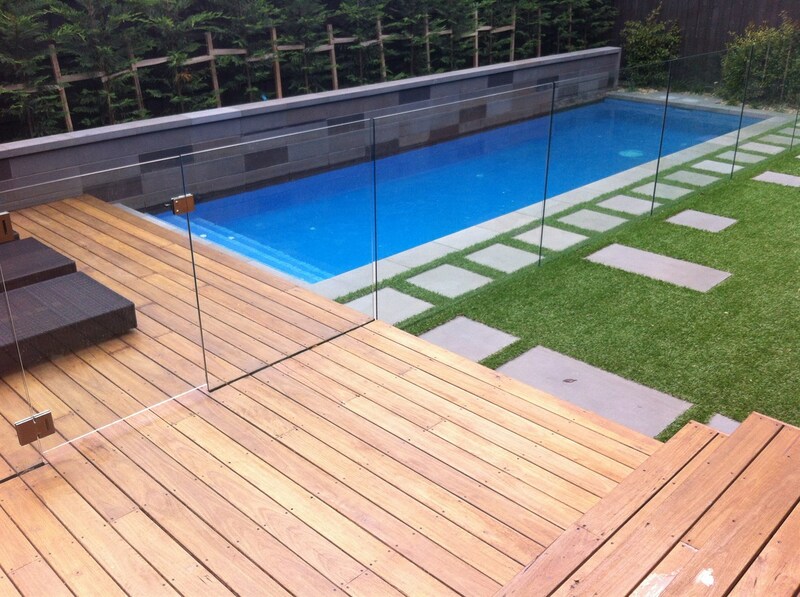 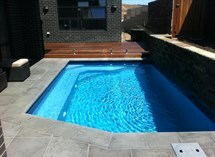 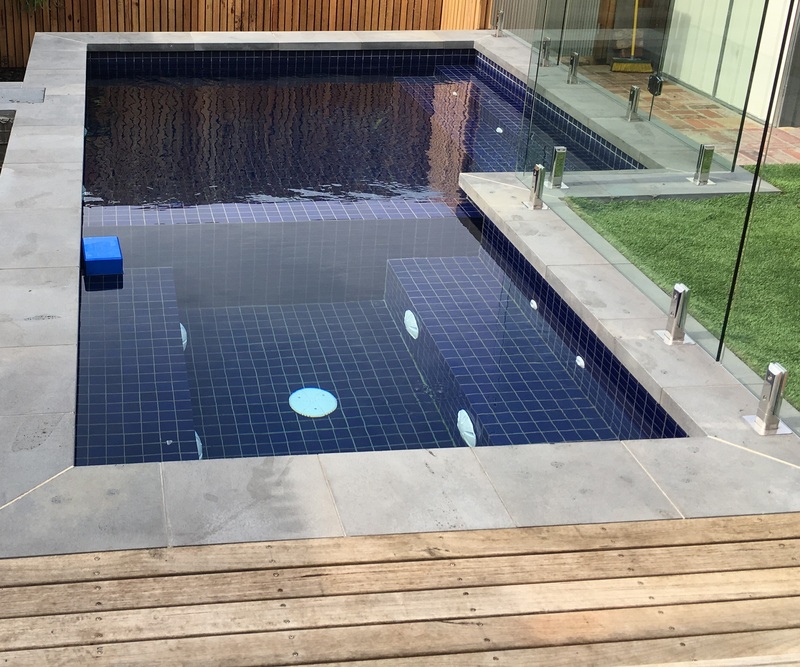 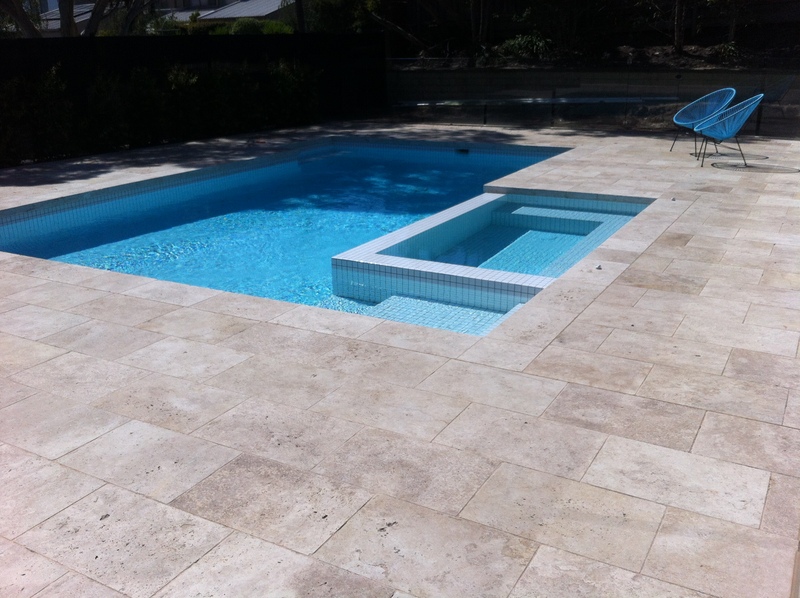 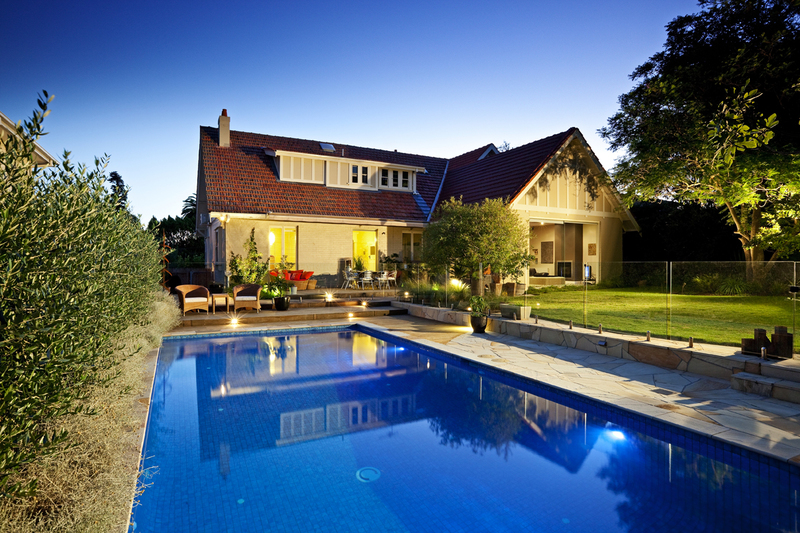 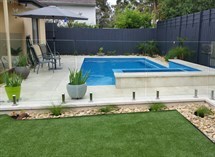 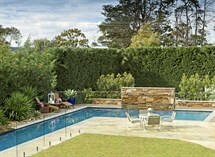 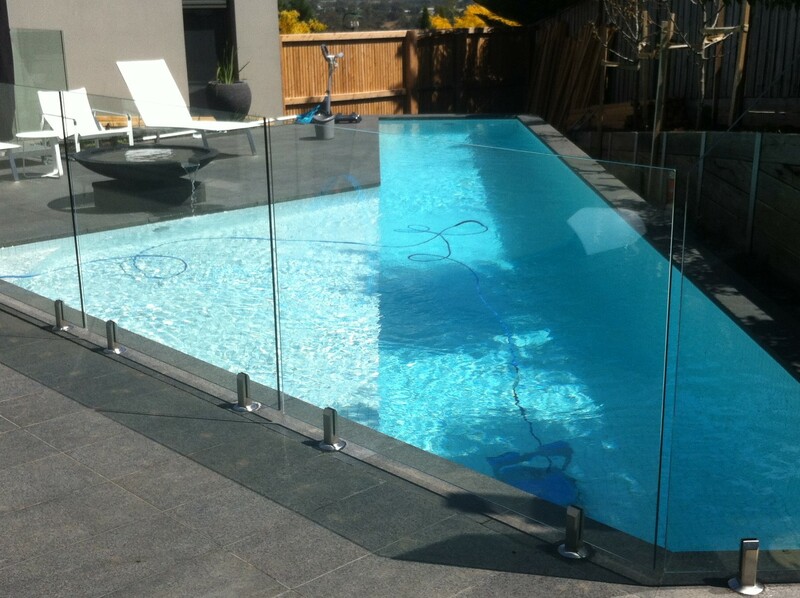 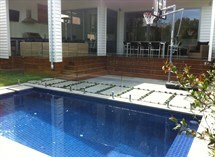 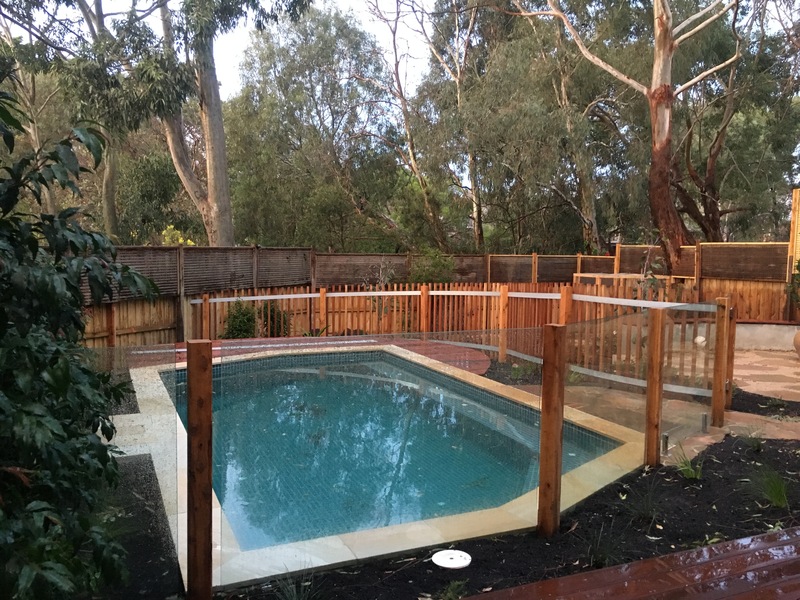 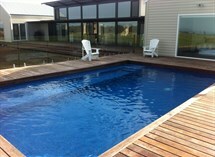 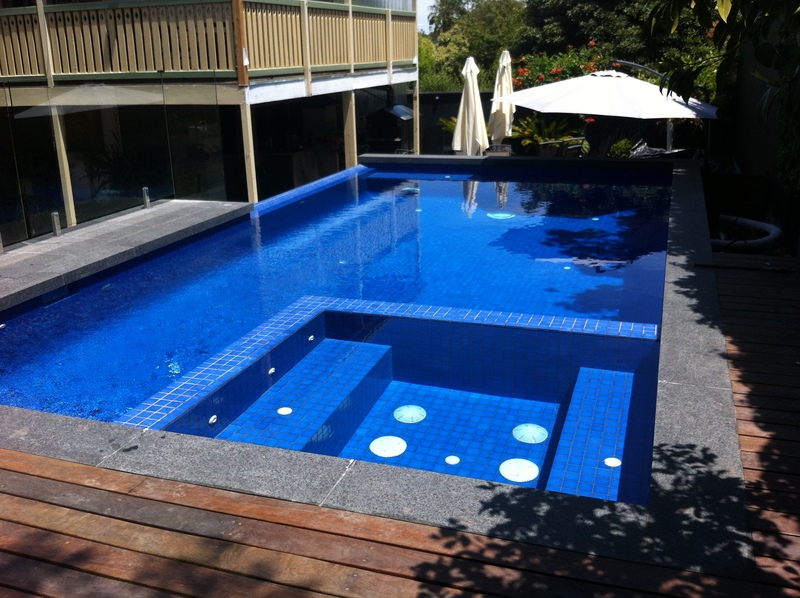 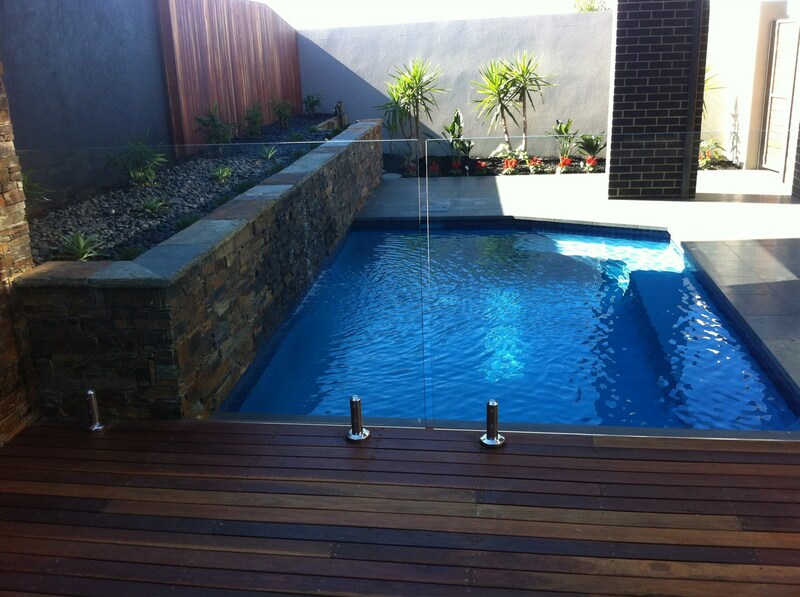 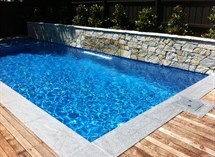 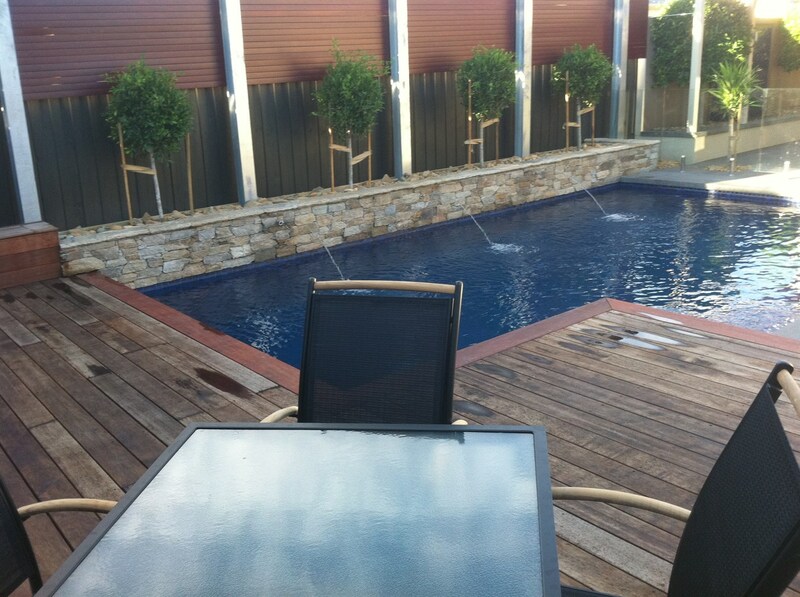 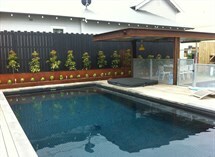 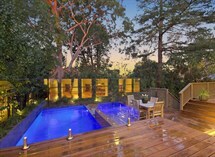 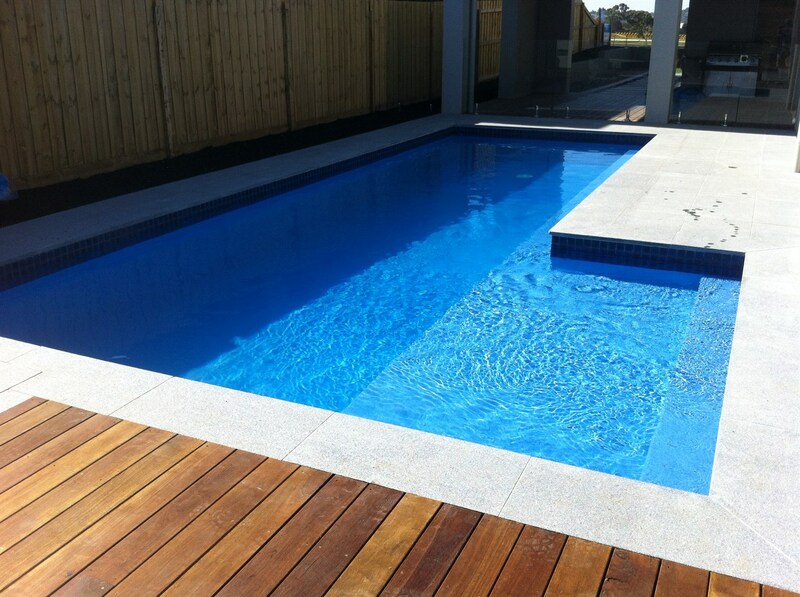 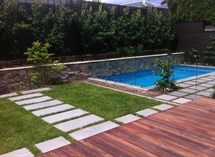 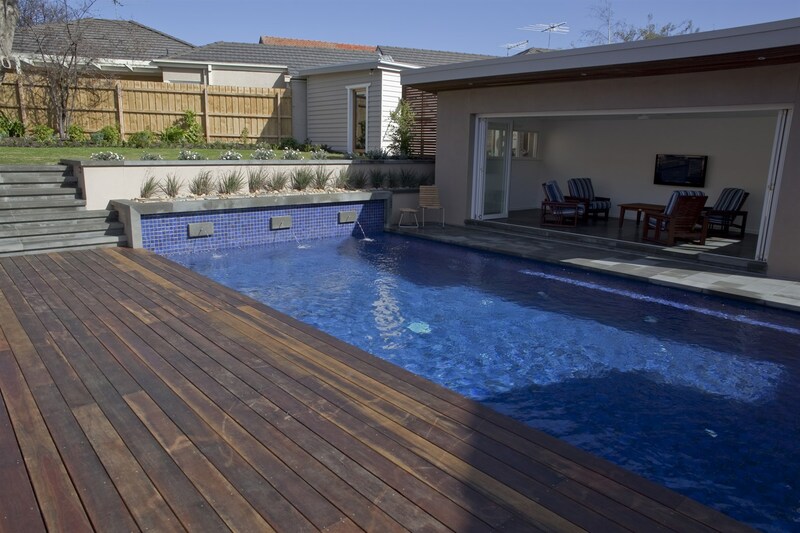 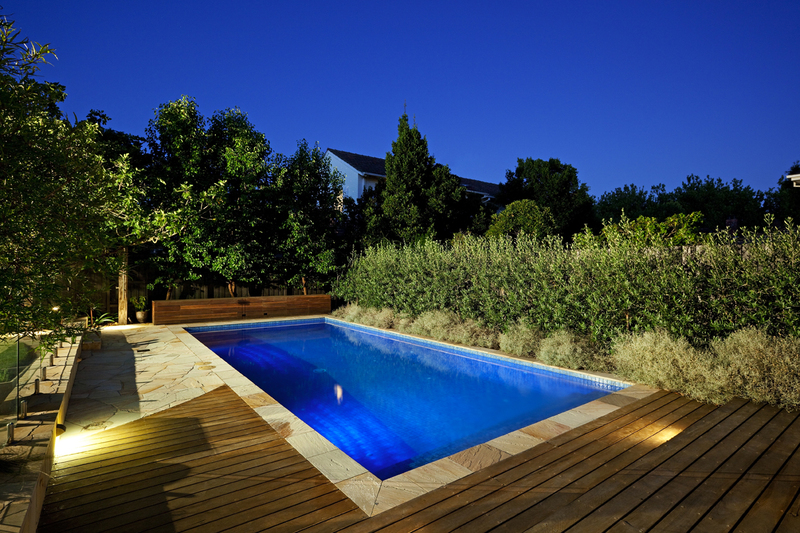 Great Ocean Pools - Swimming pool builder in Melbourne and Geelong servicing Malvern and Camberwell. 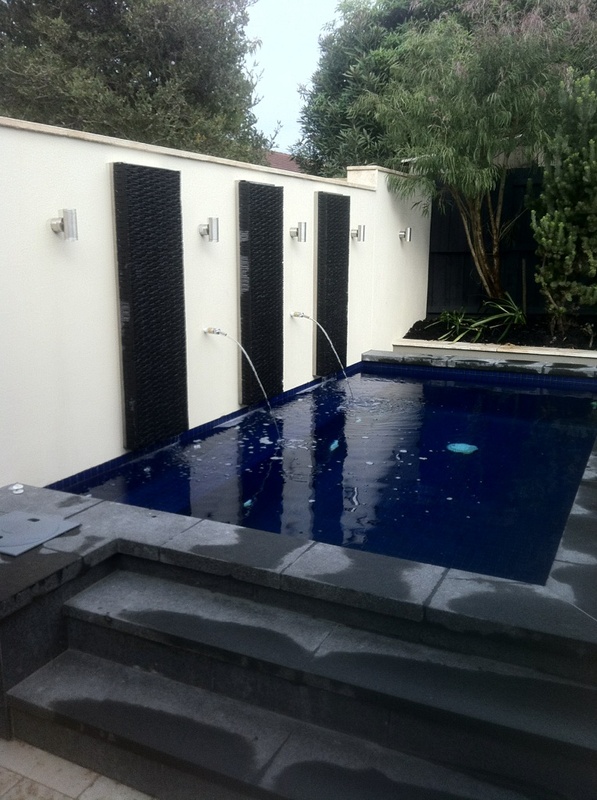 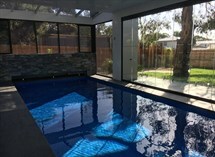 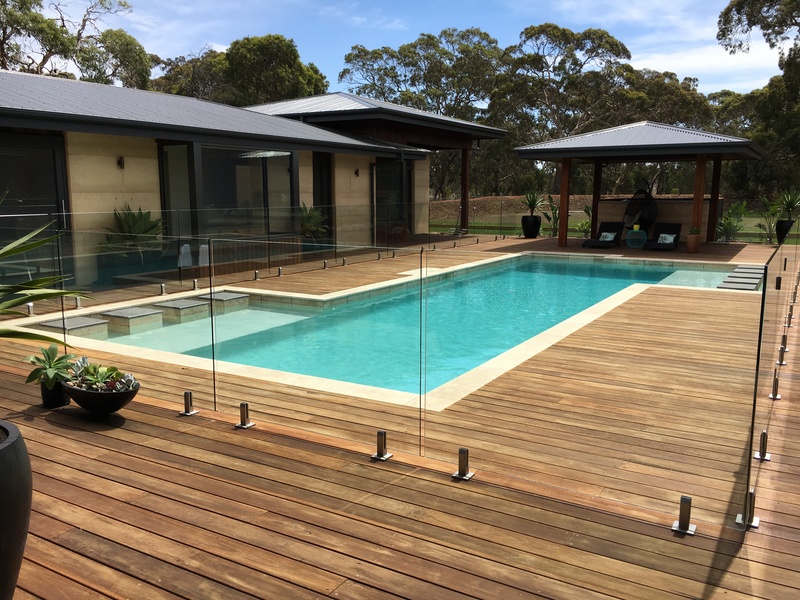 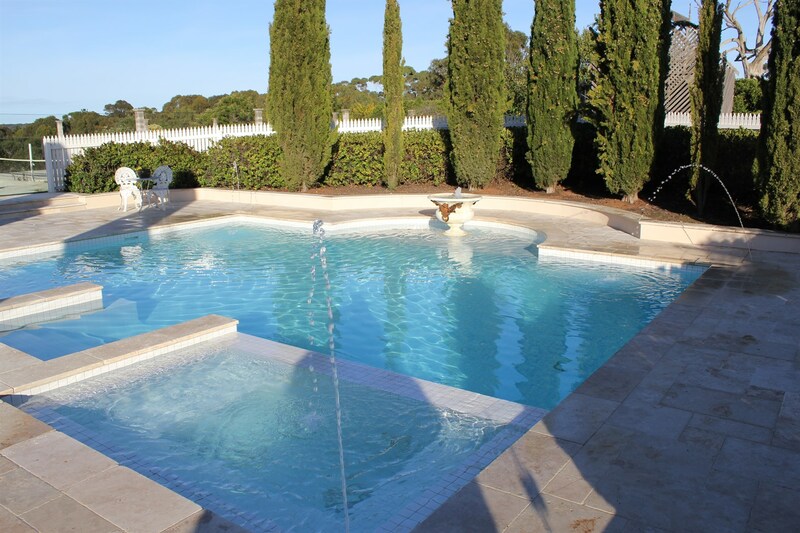 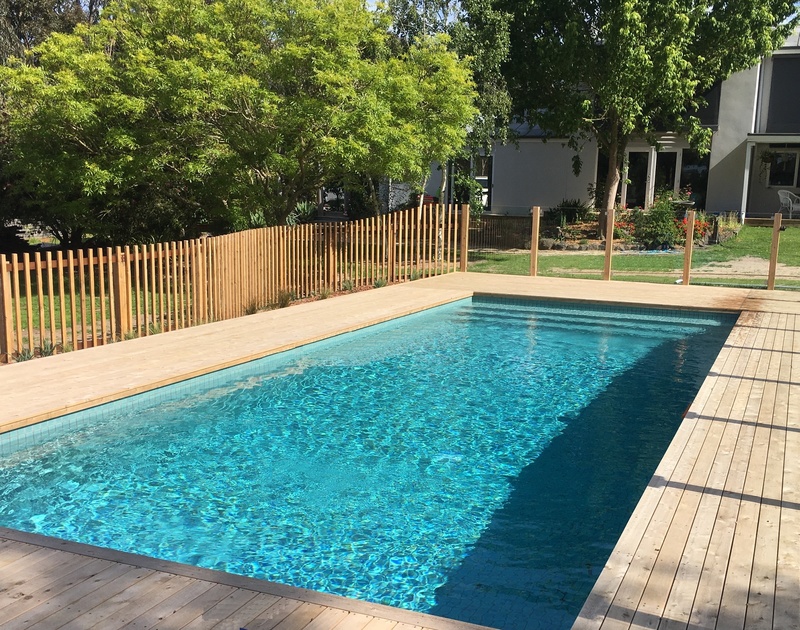 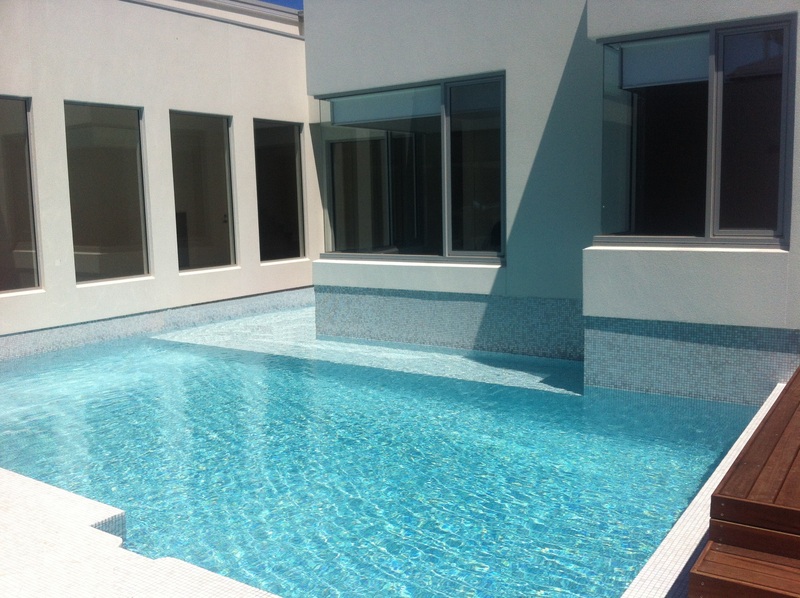 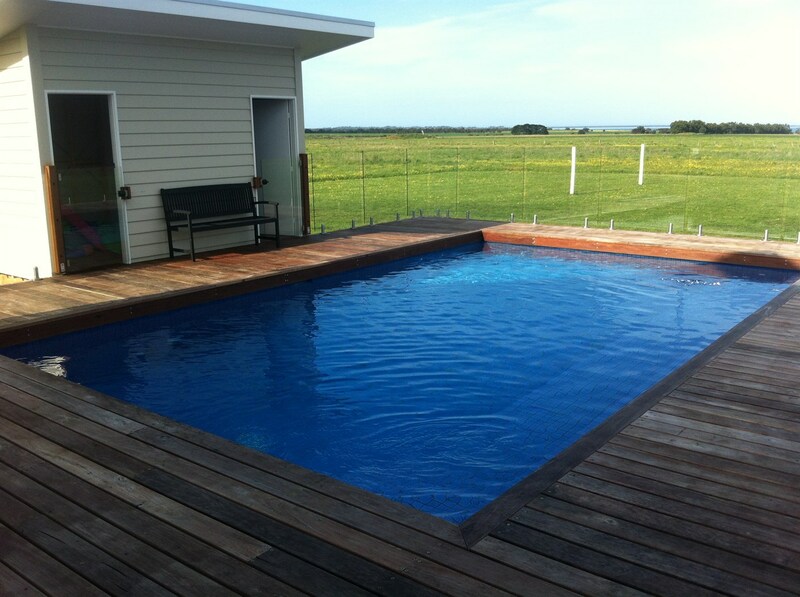 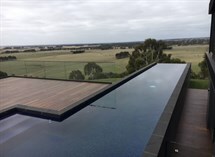 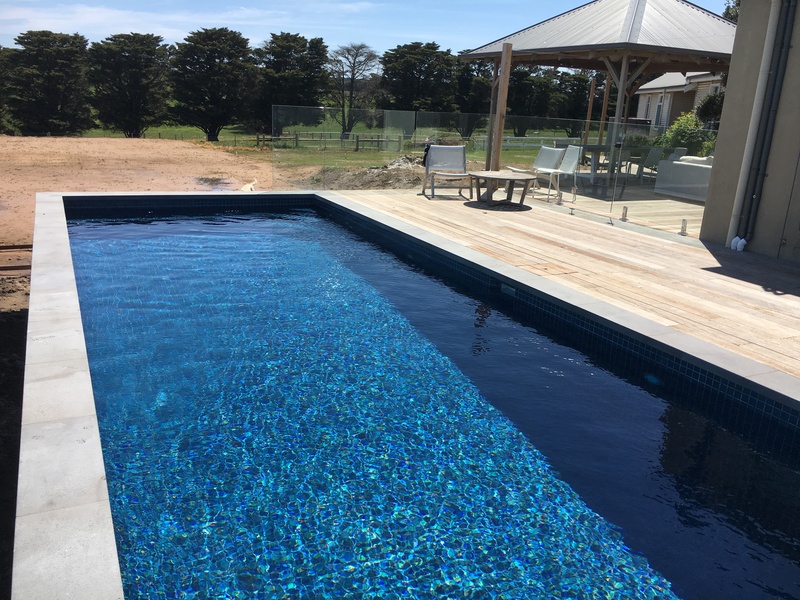 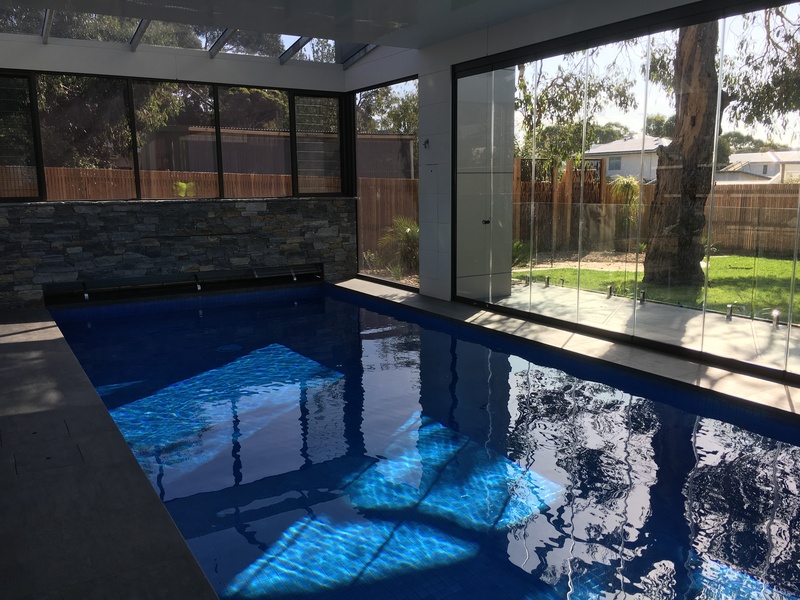 Please view a selection of pools and spas that we have constructed in Melbourne, Geelong and the Surfcoast surrounding areas. 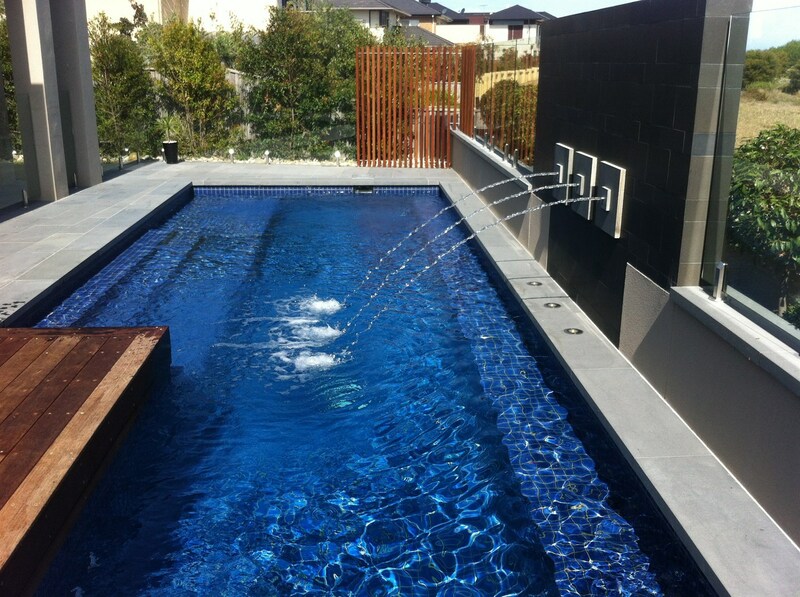 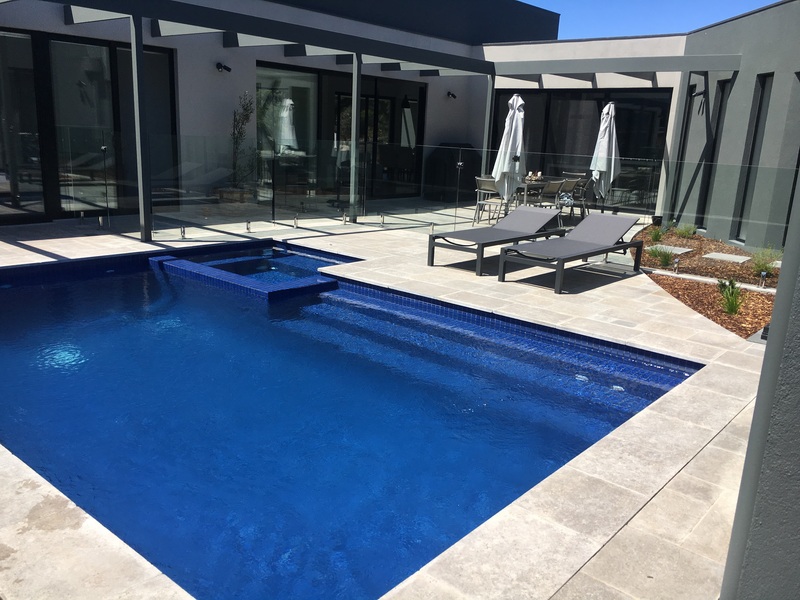 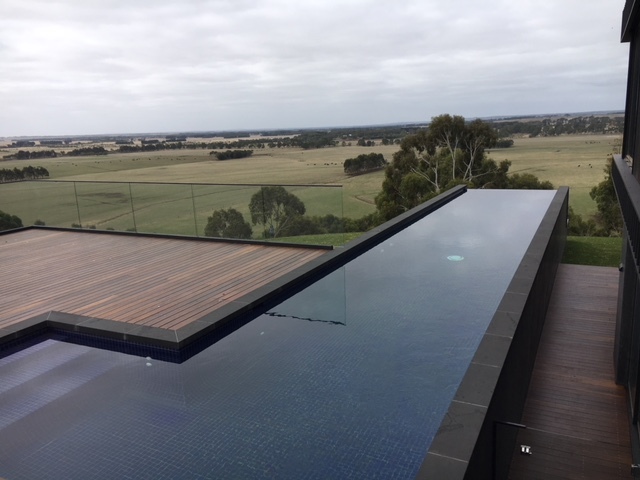 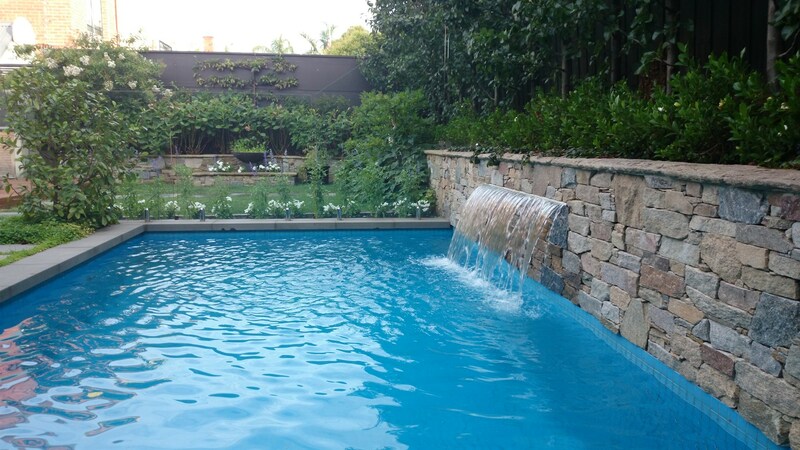 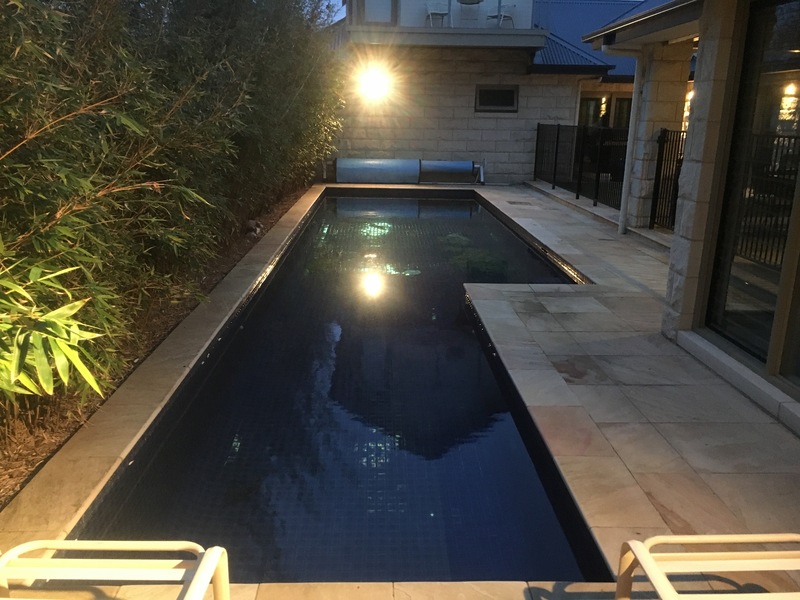 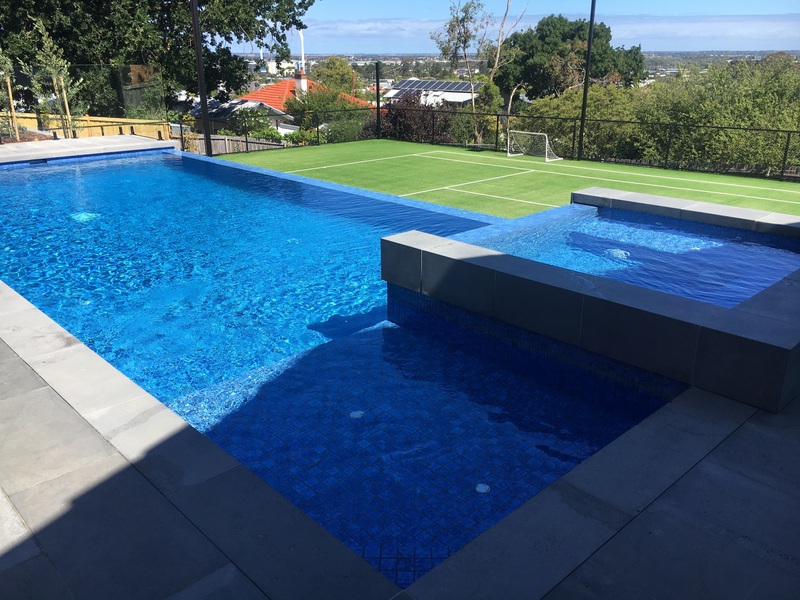 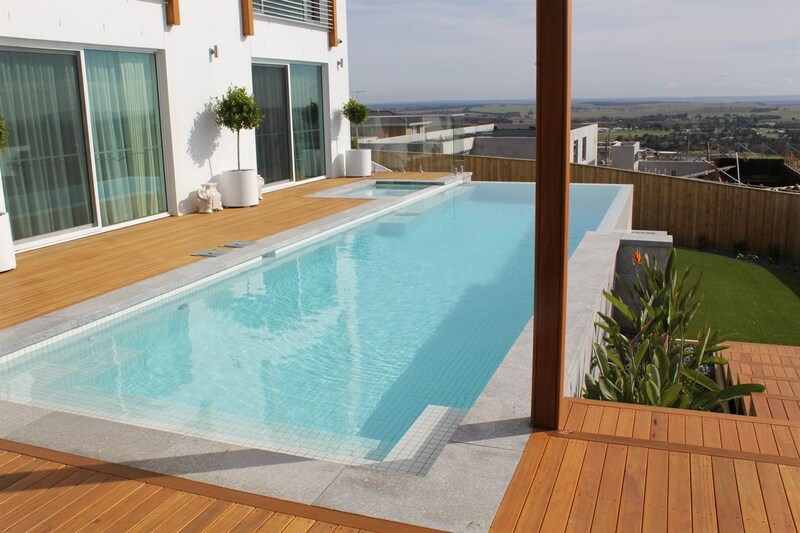 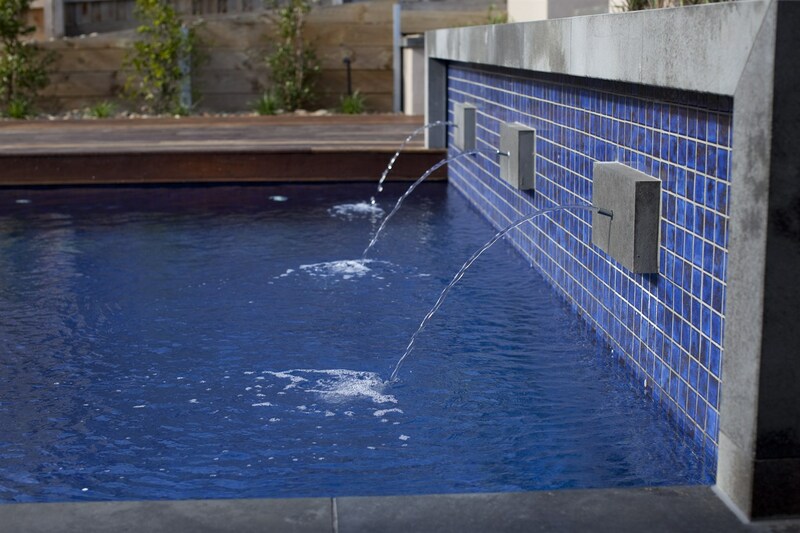 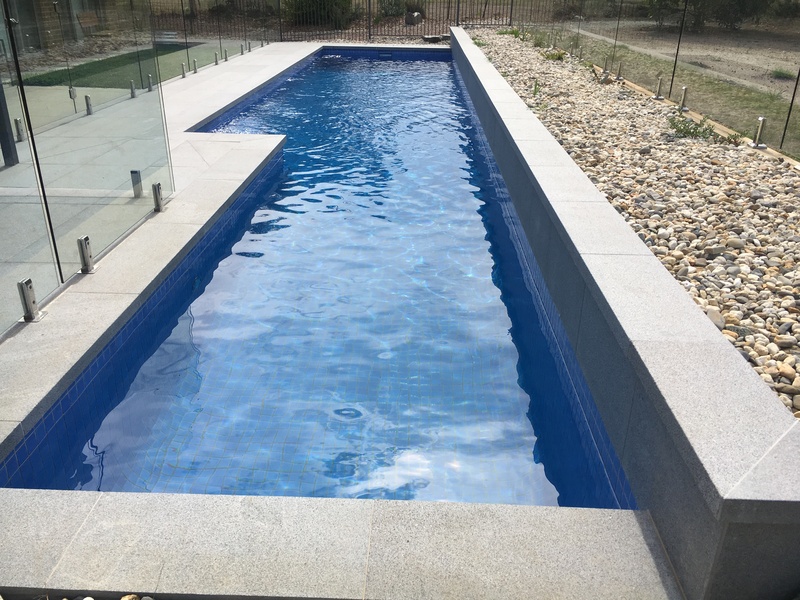 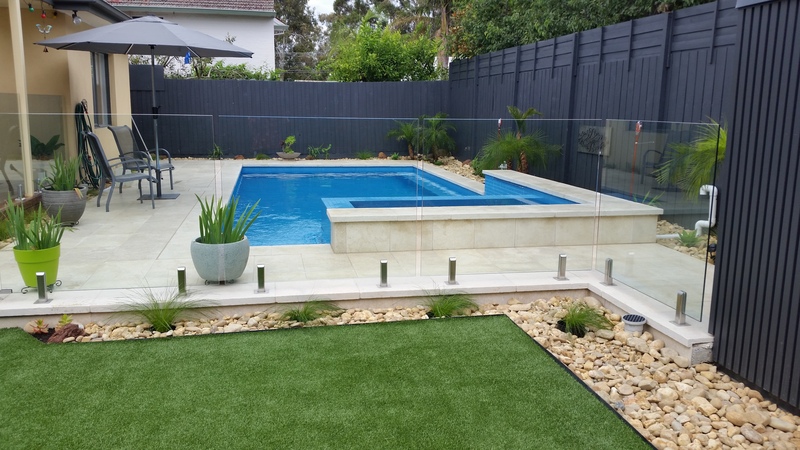 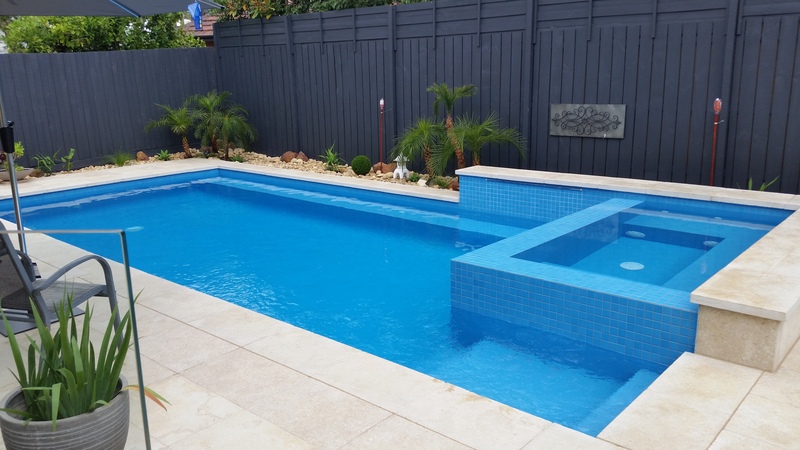 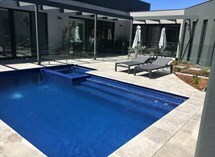 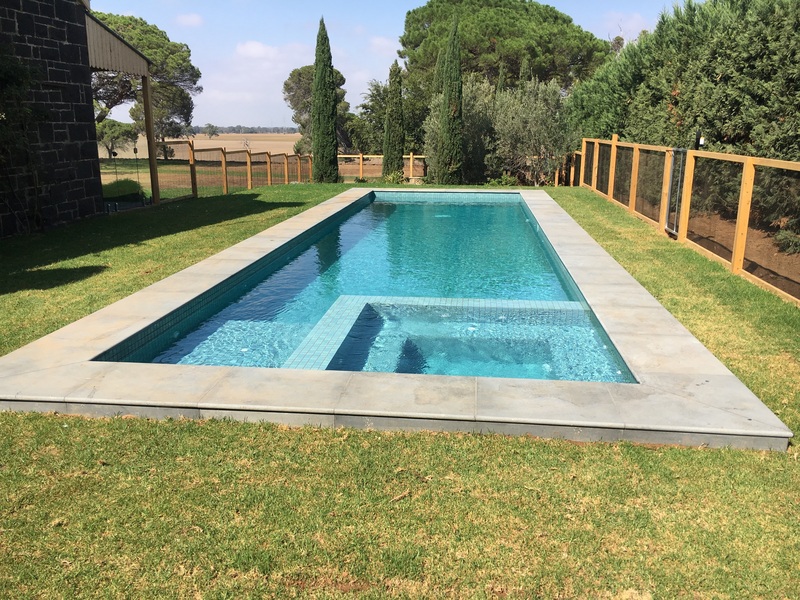 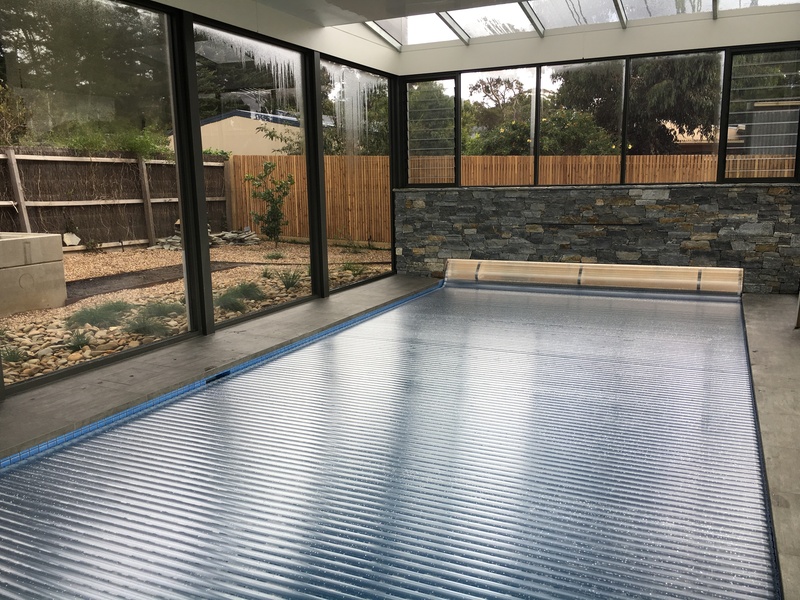 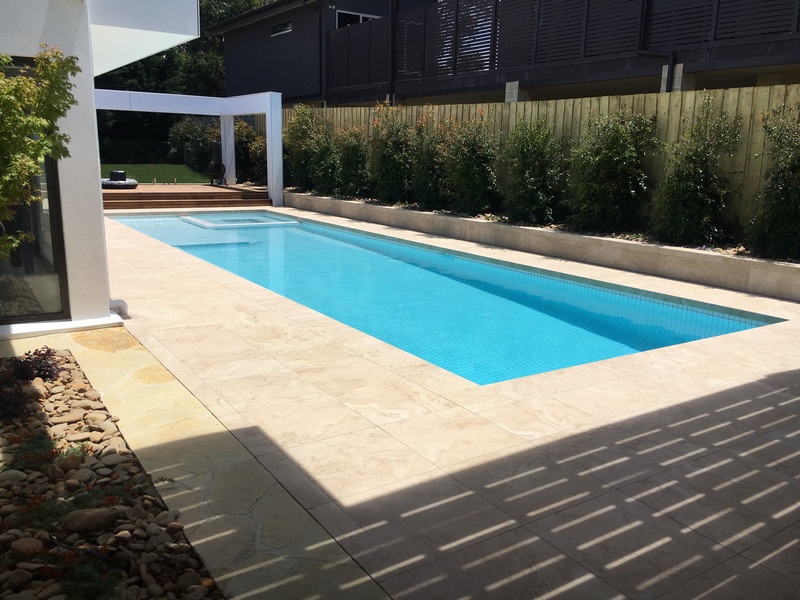 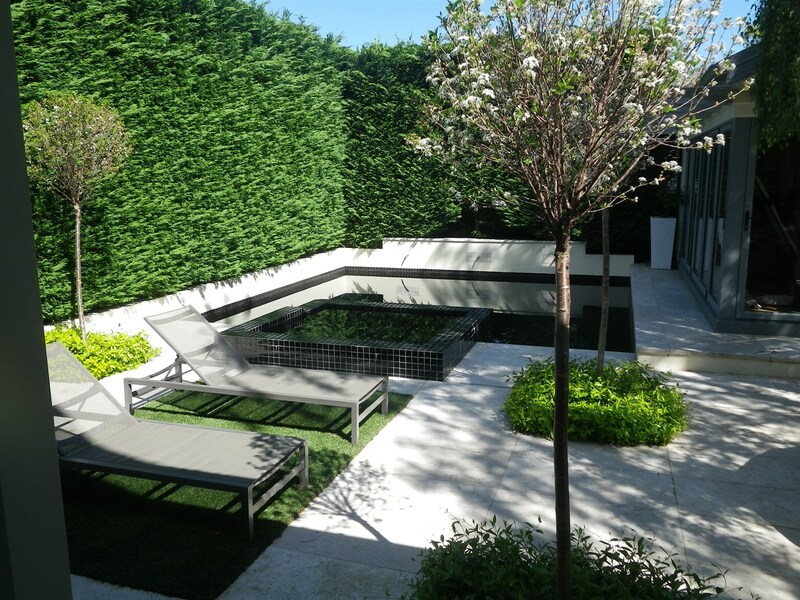 As a Registered Builder we can construct a swimming pool, spa or water feature in any shape or form tailored to your lifestyle whether that be a plunge pool, negative edge pool, spa or lap pool, contact Bruce on 0412 178 959 to discuss your requirements.